Guinea has confirmed that it has an epidemic of the Ebola virus, which has killed up to 59 people since early February. 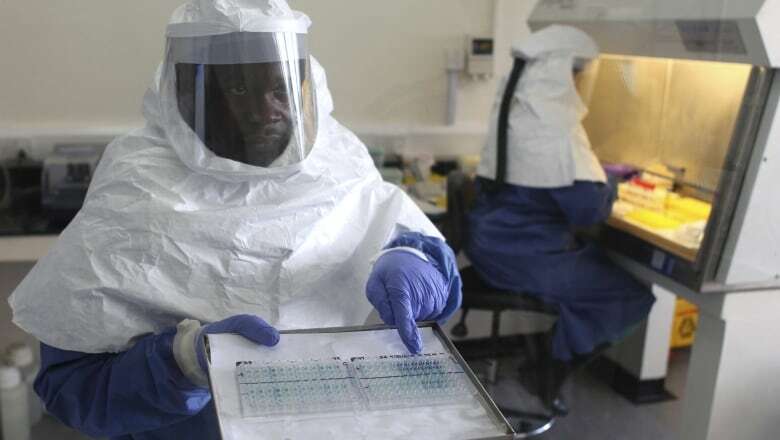 Guinea has received confirmation that a mysterious disease that has killed up to 59 people in the West African country, and may have spread to neighbouring Sierra Leone, is the hemorrhagic fever Ebola, the government said on Saturday. Cases of the disease - among the most virulent pathogens known to infect humans, with a fatality rate of up to 90 per cent - have been registered in three southeastern towns and in the capital Conakry since Feb. 9. It has never before been recorded in Guinea. The boy had travelled to Guinea to attend the funeral of one of the outbreak's earlier victims. The international medical charity Doctors Without Borders announced on Saturday it was reinforcing its medical and logistics teams in Guinea in response to the epidemic. It is also flying in 33 tons of medicines and equipment and is setting up isolation units in the three affected towns in Guinea. 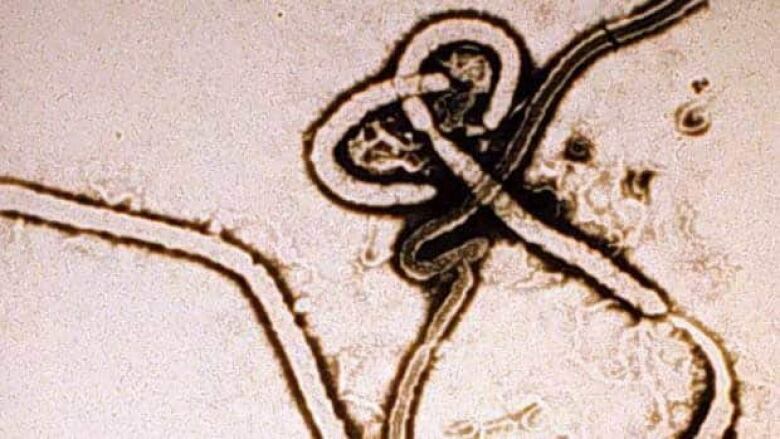 "These structures are essential to prevent the spread of the disease, which is highly contagious," Dr. Esther Sterk, Doctors Without Borders' tropical medicine adviser, said in a statement. "Specialized staff are providing care to patients showing signs of infection."